Spring is in the air, and for most of us that means that a little spring cleaning is in order. DealDash has your supplies ready. Now is the time for spring cleaning, and I couldn’t think of a better chore to do right now than steam clean my carpets and get them ready for summer. 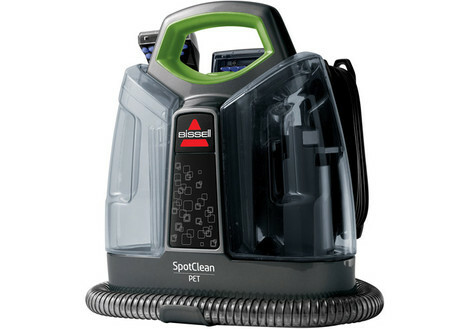 DealDash has a pair of cleaners that would be great for giving your carpets a deep cleaning this summer – the Bissell Premier Pet 17N4 upright deep cleaner for most of the work, and the Bissell Spot Clean, 5207W to get those stubborn spots that just won’t come up with normal measures. This would be a great combination to win that would make your carpets look and smell just like new. 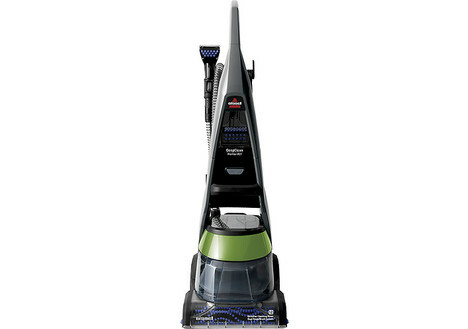 You can find these and even more Bissell cleaning products on DealDash at this link here. Speaking of vacuums, when is the last time that you vacuumed your basement and garage? This would be a great spring cleaning project for you to tackle while the air is fresh and you are feeling optimistic about the whole cleaning idea. DealDash has a vacuum that is specifically meant to be used to clean the garage. 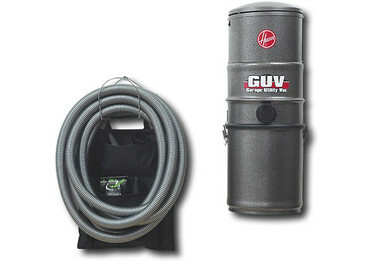 It’s called the Garage Utility Vacuum, and it’s made by Hoover. You can find the GUV at this link here. After you have vacuumed your garage and basement, how about putting up those shelves that have been sitting around waiting for you to get around to them? Once you have put up some nice shelves it will be so much easier to get all of your tools and outdoors things organized. 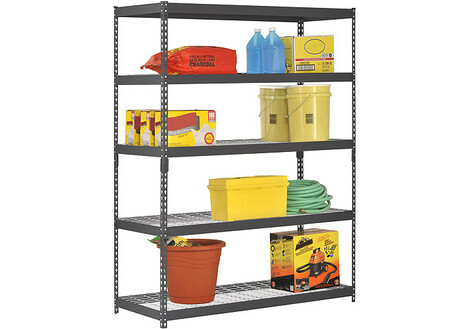 You can find an assortment of garage and basement shelves on DealDash at this link here. Speaking of getting cleaned and organized, how is your deck or porch looking lately? I know that in the fall my desk becomes a catch-all for some of the things that stay outside in the winter, and it could really look much tidier. When thinking of ideas how I can maximize my space yet still keep all of my items, I came across this resin wicker seat. 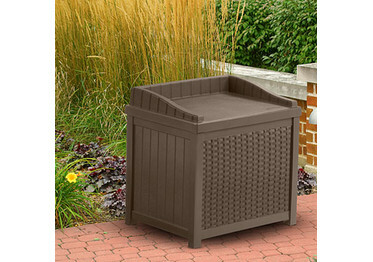 It can store a lot of small items, it’s capacity is 22 gallons. It’s also very cute and looks great on the deck as well as providing an extra seating option for when our deck chairs are all occupied. If you’re looking for something similar check out this link here. In case you need something that I haven’t mentioned, DealDash has all of your cleaning supplies covered, – they carry everything from the biggest items like vacuums and steam cleaners all the way down to the most humble of the cleaning supplies – paper towels, dish soap, and spray cleaners. Good luck and happy bidding everyone! What's Your Winning Strategy on DealDash? The Best Black Friday Deals EVER are happening on DealDash! You Won a DealDash Auction, Now What?